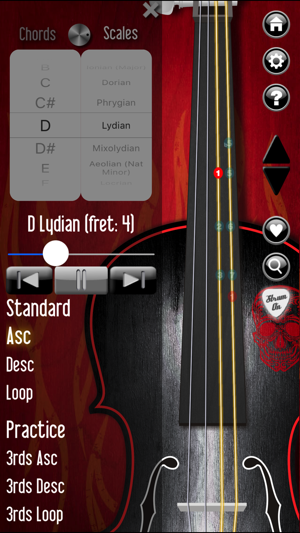 Fiddle Companion is the perfect app for any Fiddle or Violin player. 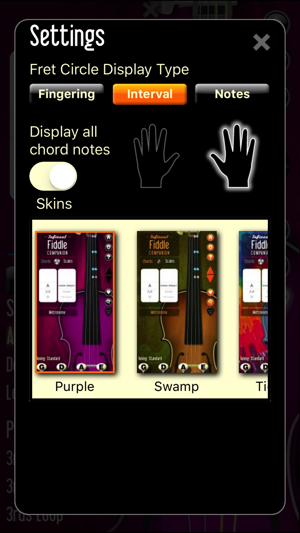 Several tools in one - a hand tuner, a huge list of chord charts, and an even bigger list of scales. Look things up. Learn how to play. Bring your music training and instruction into the 21st century! 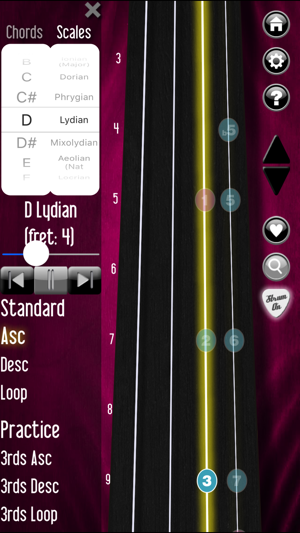 - Pegs along bottom of screen control tuner. 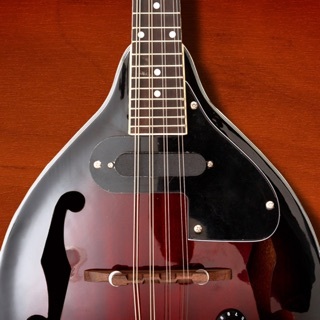 Click to play a note, click to stop playing. 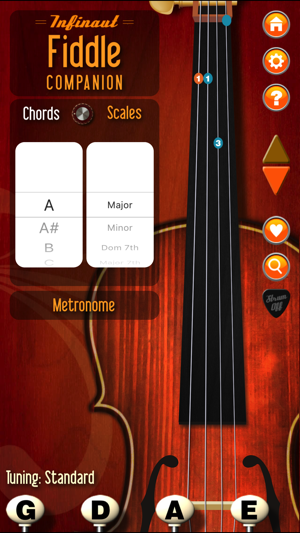 - Charts and chords are displayed on instrument neck. Orange note indicates a "Root" note. The chores are done for the day, and Granny has taken her spot in her beloved rocking chair. As the mist comes down off the mountain, the music starts up. 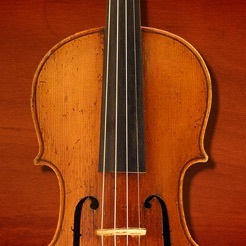 The sound of the fiddle erupts into the air, lifting everyone's spirits, and bringing a little magic into the world. 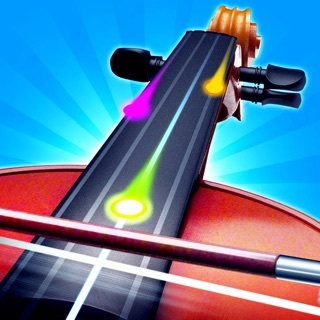 A new and improved Fiddle Companion! 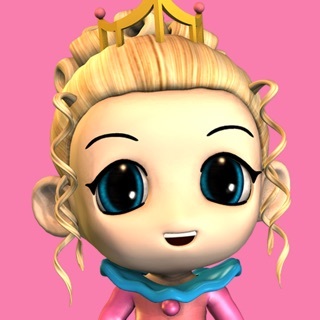 I tried it on my iPod Touch 4th generation and it will not go any further than the intro screen. 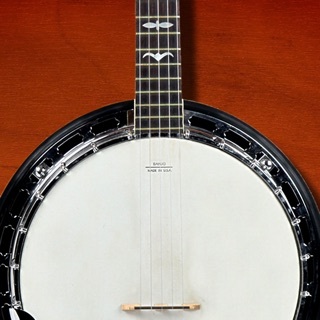 That is the way the banjo app did until it was updated and now it works perfect. 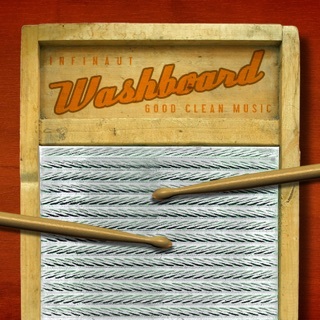 Please give this app a well deserved update. Thank you. 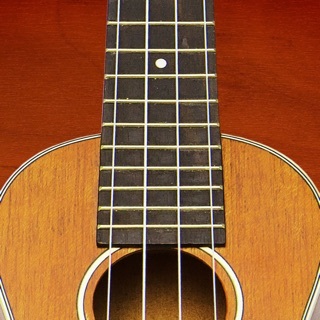 The tuning notes sustain for as long as you'll let them so it's perfect for making sure you play all the rest of your notes in tune. This is the start of something good. 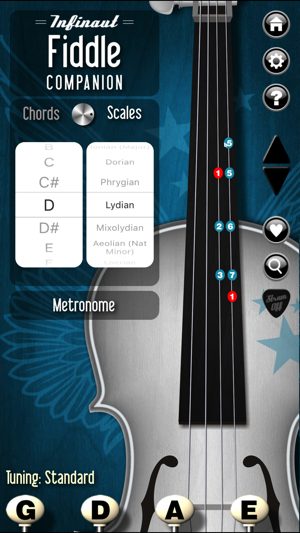 A free app I can use to feel out chord formations, and learn scales. Hoping they add on this, a great start!